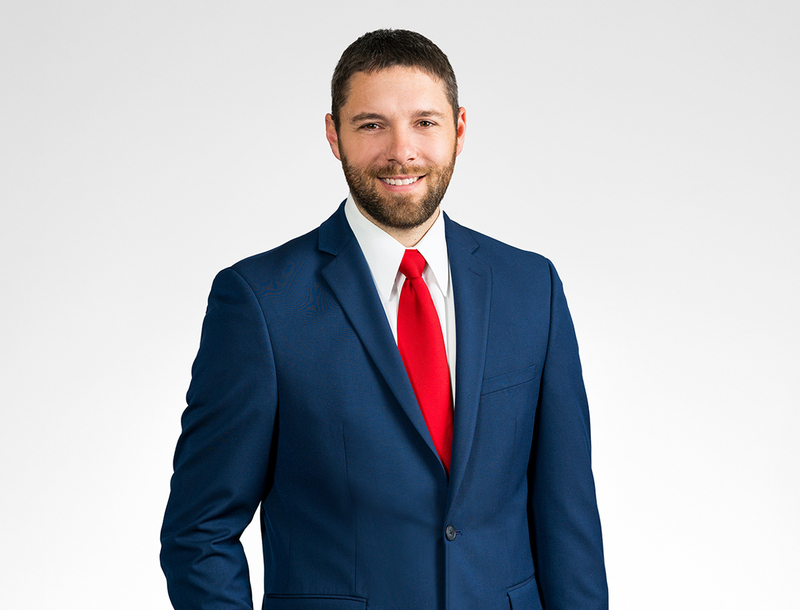 As a senior associate with Michael Best Strategies, Tyler provides clients with a full range of services related to government relations, public policy, and lobbying. His background in navigating matters with the Wisconsin Legislature, both as a staff member and as a lobbyist, provides him with experience that is beneficial to Strategies’ clients. Prior to joining Strategies, Tyler spent four years with Wisconsin State Senator Scott Fitzgerald’s office, including two years while the Senator was Minority Leader and two years while the Senator was Majority Leader. Most recently, Tyler was a lobbyist with Hanson Service Corporation (Madison, WI), where he worked with the state legislature to successfully advance issues relating to his clients’ interests.